A warm welcome to Minna! 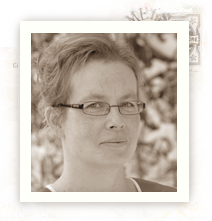 Let’s give a warm welcome to Minna, Pion Design’s new Guest Designer! Hi, my name is Minna Paajanen. I live in Äänekoski, central of Finland with my husband and our seven children. Since I was a little girl I have done everything with my hands; knitting, sewing, crocheting etc. But in the end of 2008 I found paper crafting by my friend and I started with 3d cards. Soon it was changed for stamping and coloring and I’m on this road! My focus is on cards although I have done a few scrapbooking layouts and I’m so thrilled about this too. I would like to do so much more, but… maybe some day I have a lot of time. I´m so excited to share with you my first card for PionDesign. 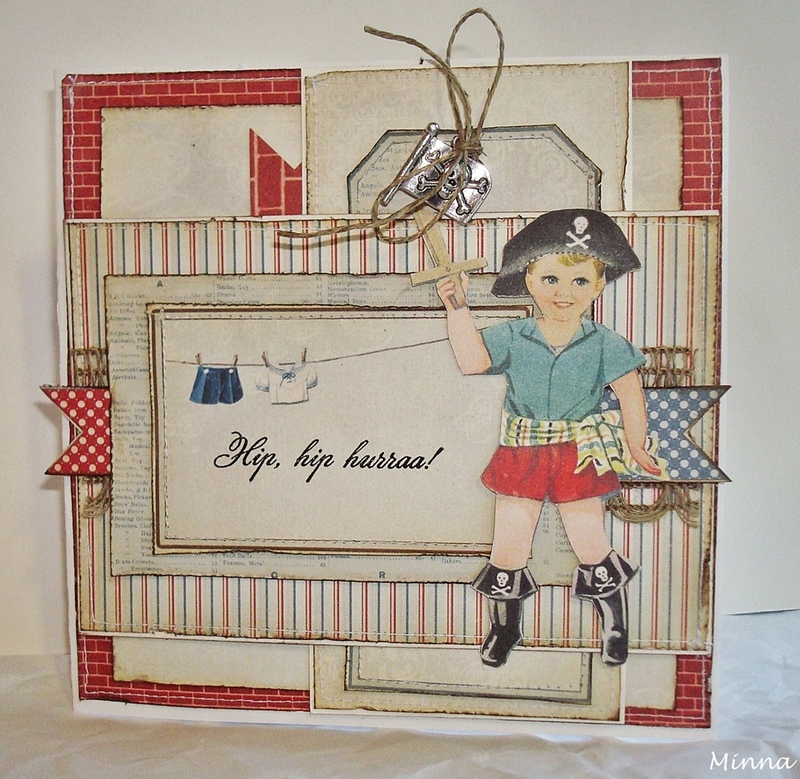 This one is for the little boy and this new collection “Play Time” contains just beautiful papers for the boys cards, beautiful vintage papers. A big and warm WELCOME from me. I am so glad they chose you!!! Welcome Minna! Love your card!